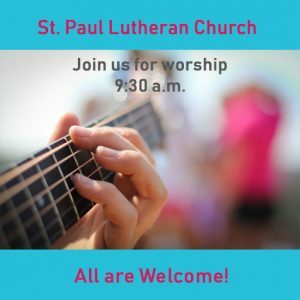 Welcome to St. Paul Lutheran Church! We are a congregation of wonderful, friendly, spirit-filled, yet imperfect people. We are single, married, widowed, divorced, and single parent families. Some of us live in town and some of us come from around the island. Some are well-to-do and some live paycheck-to-paycheck, some of us are thin and some could lose a few pounds, but we all come together each week and worship our Lord and Savior, Jesus Christ, as a family of faithful Christians. We do this through prayer, music, reading of scripture, hearing God’s message, service to our community, and through our offerings of time, talents and resources. 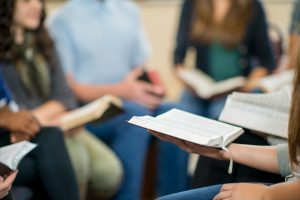 You might be able to identify with us, in that we have members who struggle with making time for God in their busy lives, while others are faithful prayer warriors and spend time daily in the Bible. We take great comfort in that God loves us just as we are and we hope you will, too! We hope you will join us for worship, education, fellowship or for any other occasion. We aren’t perfect and don’t expect you to be. Hello! One of the most important decisions you can make is choosing a church home. Visit us and give us a chance, then take your time while you make your decision. Please call or email me if I can help by answering your questions. You are a crying newborn or if you have too much gray hair, if you are a war hero or a supporter of our US troops. We extend a special welcome to you if you can sing like Taylor Swift or, like our pastor, can’t carry a tune in a bucket. You’re welcome here if you’re “just browsing,” just woke up, or just got out of a bad relationship. Are you a child who can’t sit still in church? No worries, we understand that God made you to wiggle and giggle. We don’t care if you’re more Catholic than you are Lutheran, or if you were raised Baptist, Presbyterian, or Methodist. If you haven’t been in church since little Megan’s baptism, we welcome you. If your Bible has a layer of dust on top or has well-worn pages, join with us! We extend a special welcome to families of any size, empty nesters, and teenagers who are growing up too fast. We welcome those serving in the Coast Guard, hunters, fishermen, soccer moms, NASCAR dads, professionals and laborers, latte-sippers, vegetarians, and junk-food eaters. We welcome you even if you don’t like “organized religion,” we’ve been there too. Everyone is welcome to join us at St. Paul. We are the perfect place to be your imperfect self. 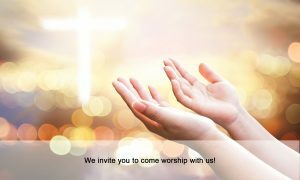 We invite you to join us for worship on Sunday morning at 9:30 a.m. At St. Paul we worship in an informal, come-as-you-are setting in our sanctuary, and are confident you will find our worship services to be warm, engaging, and thought-provoking, and, our members to be welcoming and friendly. St. Paul follows a traditional Lutheran liturgy with a praise band that shares the love of God through their gift of contemporary praise and worship music. 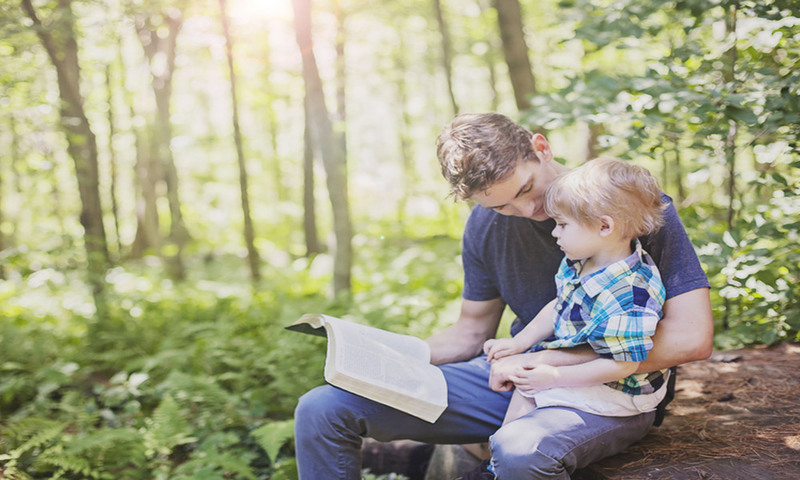 Our little Christians enjoy special children’s moments that are led by our members, followed by our pastor who reflects on scripture and helps us connect God’s word with the challenges we face in every day life. As part of our worship service we also receive God’s forgiveness and share in the sacrament of Jesus’ real presence. We sincerely hope you will visit us on Sunday for worship! At St. Paul, we welcome everyone. We aren’t perfect and we don’t expect you to be.